Almost every student exclaims “I’m never going to use this math in real life!” while solving algebraic equations. Isn’t it? However, this is not always the situation. We often see people using algebra in most aspects of daily life; for example- the people in the market make use of algebraic operations to calculate profit and loss incurred. 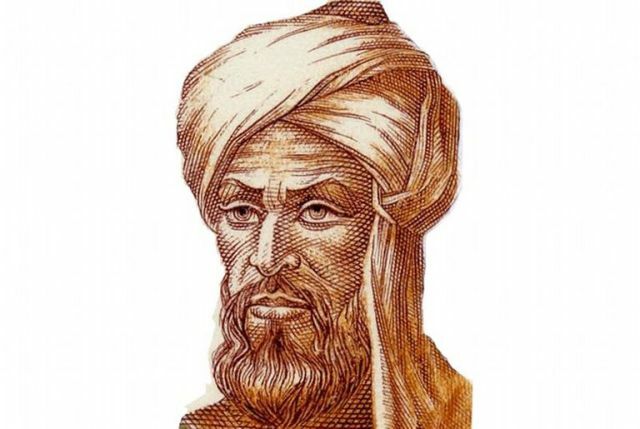 Just because we do not see any “X” or “Y” does not mean that algebra has failed to prove its existence; still, the real-life examples of algebra are uncountable. This precise and concise mathematical language entwines in a beautiful way with almost all other subjects and even daily life. Let’s look into the examples of algebra in everyday life. In the early stages of development, an infant makes use of algebra to calculate trajectories and you might be surprised to know how! A 16-week baby is able to assess the direction of an object approaching and is even able to determine the position where the object will land. Babies easily estimate the distance between them and the toy and are also able to track the objects. What do you think is playing a role here? Of course, it’s Algebra! Despite the fact that the infants have no theoretical knowledge of the algebraic operations, yet they are able to make efficient use of it. In whatever field you want to strive ahead, algebra is going to be needed. When a student goes from school to college, chances are that algebra will find a way in whatever subject a student opts. Most of the times, physical and chemical sciences employ the basics of algebraic equations. In the case of computer sciences, the algorithms are based on the algebraic operations only. Moreover, algebra is involved in the field of art and architecture to calculate correct proportions so as to put forth a masterpiece. Basic knowledge about the algebraic operations also prepares a person for the work front. Right from the time a person wakes up in the morning, algebra comes into play. Take for example- a person has a meeting in the morning, what is that person likely to do? He/she will set up an alarm for waking up in the morning to get ready and assemble all the essential documents. What actually is happening here? The person knowingly or unknowingly makes use of algebra to calculate the time required to bathe, have breakfast or collect coffee, gather all important paperwork, and reach the office on time. Now, this particular situation involves time, money, and distance and their accurate calculations to make it to the meeting on time. How do you think you make a perfect shot at the trash can? Yes, you guessed it right! You apply algebra in this case as well. While aiming at the trash can, you unconsciously calculate the distance between yourself and trash can, air resistance, the weight of the trash you want to throw away, required trajectory, and the force required so that the piece of trash lands into the trash can. Your application of algebra while aiming at the trash can does not end here. You also estimate the strength of the nerve impulse which has to be sent to each muscle at the right time to contract or relax it. In case, you still miss your shot, you definitely did not do your algebra well. 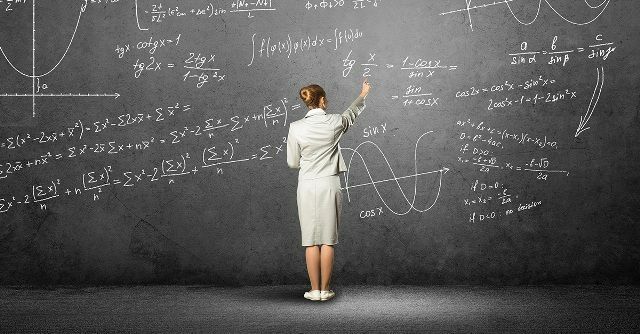 Algebra is as crucial in business as in other fields. A business owner makes use of algebraic operations to calculate the profits or losses incurred. A business person will employ algebra to decide whether a piece of equipment does not lose its worth while it is in stock. Also, the business owner needs to calculate the lowest price at which an item can be sold to still cover the expenses. As for the people working in the finance area, exchange rates and interest rates are often represented algebraically; therefore, good knowledge of algebraic operations is necessary to carry out finances accurately. Also, in order to understand the terms and conditions of a loan or an investment account, a sound knowledge of numbers, especially algebra, is required. Moreover, the growth in the business market is often exponential, which also requires a good knowledge of basic algebraic operations. Algebra does not even leave behind sports to make use of it. If you look closely, the players of almost all the sports, unintentionally, apply algebra. 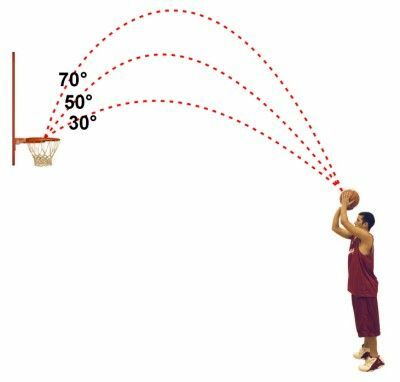 The cricketers are able to hit sixes only because they are able to calculate the force required to hit the ball and basketball players calculate the trajectory to score a point. In a similar fashion, footballers calculate the force and distance so as to score a goal and sprinters estimate the speed required to cover the distance to reach the endpoint; therefore, each and every sport involve algebra in one way or the other. Moreover, you might be surprised to know that even dogs employ algebra to calculate the time and distance in order to catch hold of a boomerang or a food morsel mid-air. You might think that algebra has no role to play in the kitchen, especially while cooking. However, the truth might not be stranger to the kitchen or even cooking. Algebra finds its way while cooking, baking, measuring ingredients, etc. The ones who are beginners in the kitchen often consult recipe books while preparing a particular dish. The temperature in the recipe book might be given on a Celsius scale and one might have to convert it other scales depending on the dial involved. Also, take the following example: while preparing Thanksgiving Dinner, the turkey has to be cooked as per its weight. Let’s say if a turkey takes 24 hours per 5 pound to thaw and you have a 15-pound turkey in hand, how much time will the turkey take to thaw? You can very well calculate the same using algebraic operations. Had it not been for algebra, you might not be having flat screen TVs or smartphones. The computer games that you play endlessly, mobile phones that you use, cars that you drive, it because of the people who are adept at algebra that such situations are made possible. In algebra, specific numbers are replaced by symbols. While playing a computer game, you see a character; that character is nothing but a string of symbols. A computer programmer uses his knowledge of algebra to put forth the string of symbols. Also, a set of rules are followed to make the symbols interact in the right way which also requires algebra. 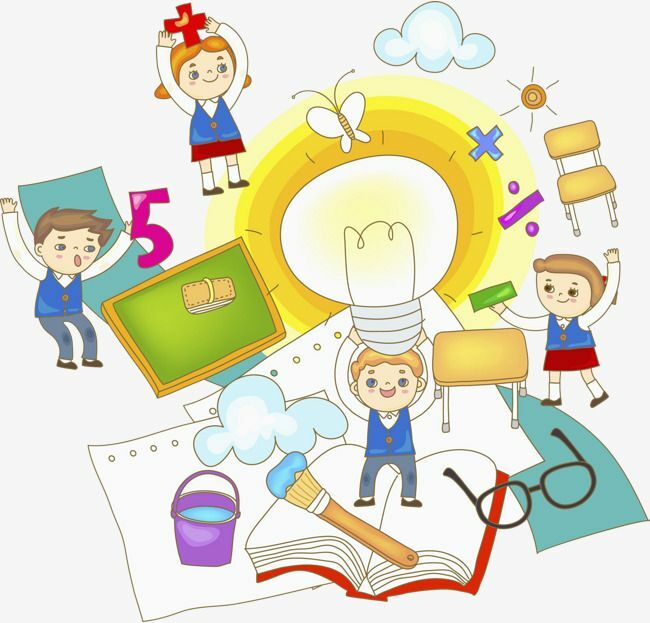 The study of algebra helps in logical thinking and enables a person to break down a problem first and then find its solution. Although you might not see theoretical algebraic problems on a daily basis, the exposure to algebraic equations and problems at some point in life will train your mind to think logically. This ability to think logically will not only help you at home but also on your workplace and enable you to take mindful decisions at any time. Repairing and remodelling of homes require the knowledge of numbers. In order to get this job done efficiently, algebra is needed. The basics of algebra and numbers will help you in determining the amount of particular material required to get the desired project finished; for example- an electrician will figure out the number of electrical circuits, a tile installer will estimate the number of tiles required to cover the floor of a particular room, a painter will determine the quantity of paint required to paint the walls, and so on. In each example, you might have noticed that algebra is involved in one way or the other. A knowledge of algebra can even prove beneficial for your health. While losing your weight, you might have noticed that you first calculate your Body Mass Index (BMI), then watch out for food intake, and hence, monitor your calories. Now, the calculation of BMI is done with the help of some equations. Similarly, in case you want to calculate your body fat percentage, some other equations might be involved. It’s quite surprising that while on a weight-loss journey, several equations are helping you in one way or the other. In the gym, while lifting weights, a trainer determines the amount of weight which a person can lift depending upon the latter’s weight. Landscaping is yet another area which requires a person to not only be good with numbers but also basic algebraic operations. While designing a planter box, you will notice that algebra is required. First, you will measure the length, breadth, and height of the box, you will calculate the volume, the amount of soil or manure required, and the underlying cost of this whole project. Undoubtedly, almost every step will involve some algebraic equations. Suppose you just brought a new home and you want a pool in your backyard. What are you going to do? You will first calculate the area of your backyard and then you will determine in how much area you want your pool to be spread. Right? You might have observed that it is only with the help of some algebraic equations that you are able to carry out the aforesaid steps. After the determination of the area of the pool, you will calculate the amount of water to fill in the pool and also the time which will be taken to fill the pool to its brim or half the volume; which again requires algebra.